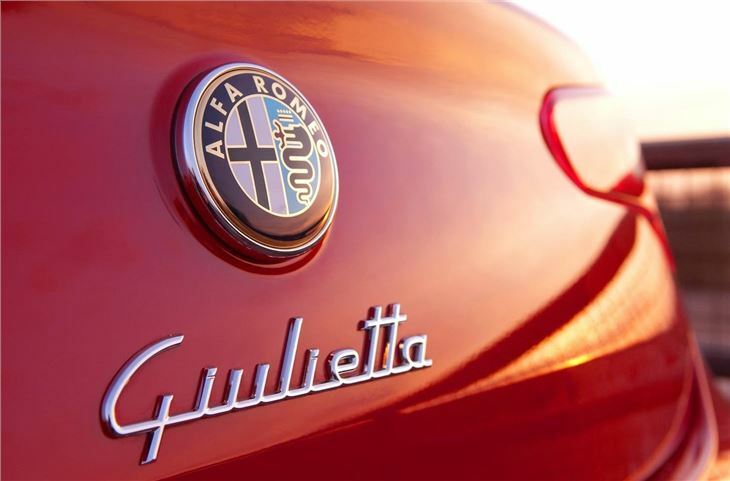 Launched 60 years ago, the Giulietta marked Alfa Romeo’s first big step towards mass production and has always been marked out as a brand for aficionados. In the case of the current generation, launched in 2010, and tweaked for 2014, it's one of the mid-sized sector's most stylish cars, blessed with sweeping, bold styling, and a very inviting looking interior. 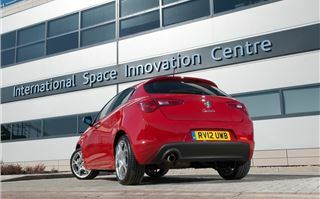 So, for those happy with the way it looks, the good news is that the 2014 range upgrades have barely touched the styling. 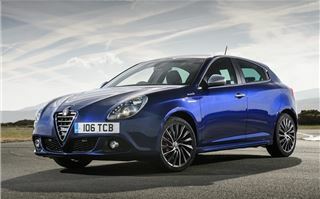 There's a reprofiled grille, new seats and updated alloy wheels, but as far as the visuals go, that's about it. The upgrades are focused on offering better value for money, offering more equipment and making it a more appealing proposition for the company market. 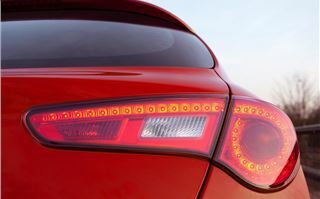 And bafflingly, the trim levels names have been changed to reflect this - out go the wonderful Veloce and Lusso badges, to be replaced by the rather Vauxhallesque Progression, Distinctive, Exclusive and Sportiva Nav. Still, if you can't bear that, at least the Giulietta isn't badged. New equipment includes Alfa Romeo's all-new five-inch touchscreen Uconnect touch screen, with voice control for its DAB and infotainment system. 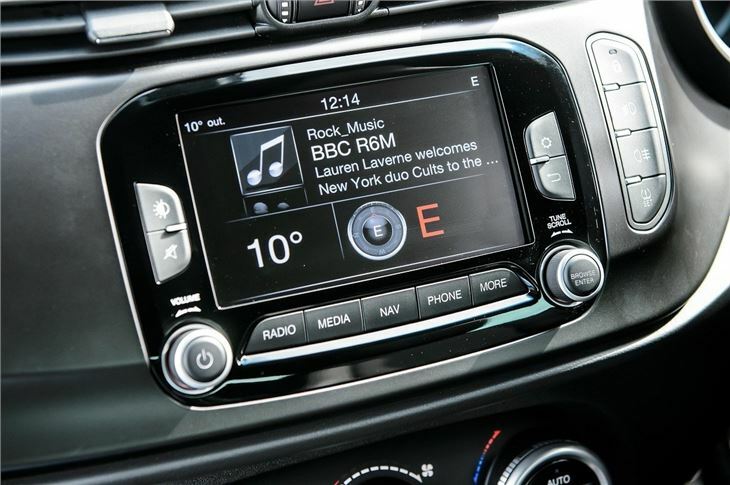 Nav models receive a bigger 6.5-inch version. 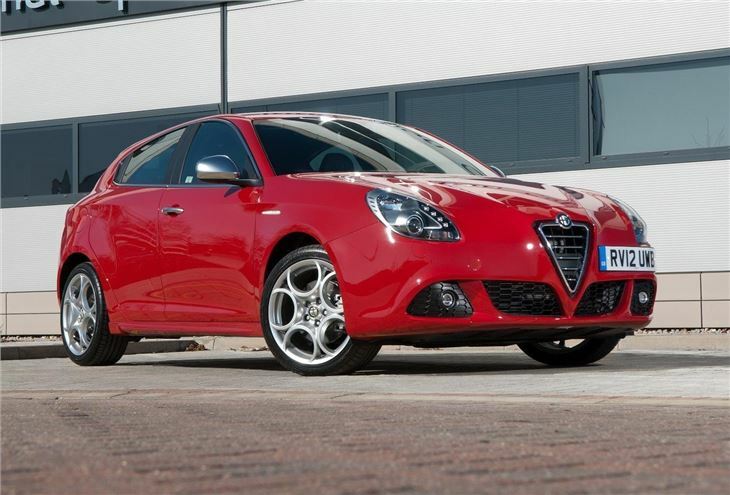 The new seats - which are much improved - are the interior's centrepiece, but Giulietta regulars will also notice the new steering wheel, door trims and a new facia top, which can be ordered in a variety of colours. As before, it looks stylish and classy inside, although some of the surfaces feel a little cheap in comparison with the sector's best cars. But it has to be said that the new sports seats are a significant improvement over the old ones. They offer more lateral and lumbar support, which helps if you're driving spiritedly. 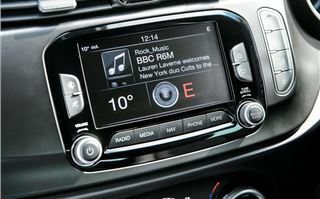 The controls work well, with the heating and ventilation controls, in particular, proving far more logical than before. 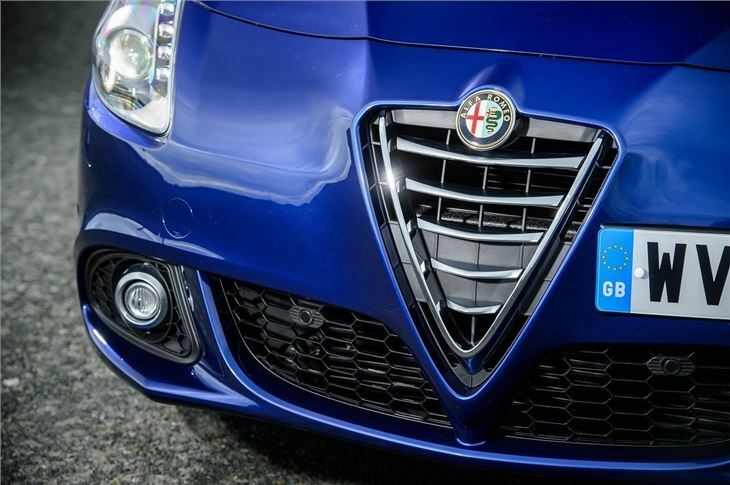 For existing owners of Alfa Romeos, it feels comfortable and familiar, while people coming in from rival cars won't have many problems finding and operating the switchgear. We do like the new Uconnect system, which is user-friendly, and sounds good. Media-heads will appreciate the relocated USB and Aux ports in the centre console - much better than the glovebox, where they used to be. The navigation system incorporates 3D bird's eye maps, intelligent route guidance and voice recognition for destination input. We can confirm that works acceptably well. The passenger compartment and boot remain as before, so it's a case of being room for those in the front, and a little cramped in the back, with less than perfect access through the rear doors. 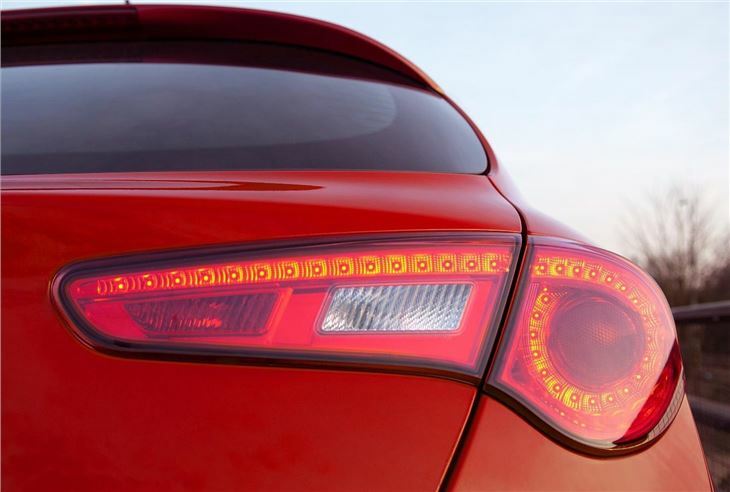 But then, it wouldn't look as good with a higher roofline and wider rear doors. The lack of rear knee- and elbow-room is disappointing, though. As for the boot, it's well shaped and large, but the loading sill is high, and the opening is small. 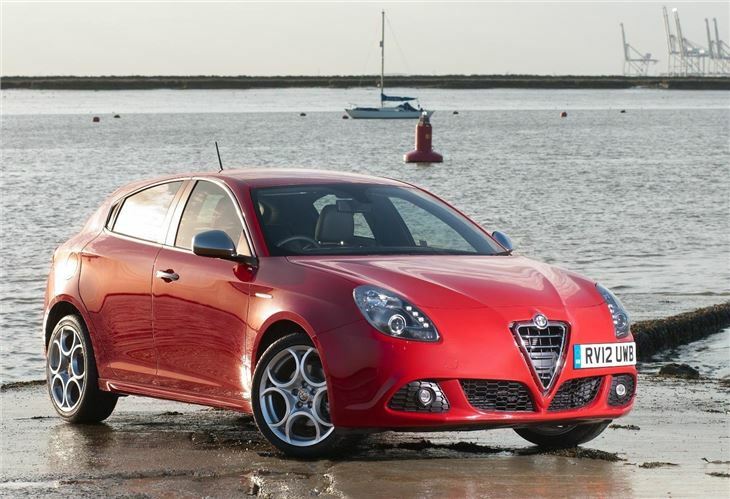 The new 150PS diesel, which makes its first appearance in the Giulietta, offers more power and torque compared with the old 140PS motor, but makes 9g/km less, and now falls into the 17 per cent BIK band. It has all the toys - but the smart injectors that precisely control the combustion process, result in less noise, and reduced emissions. 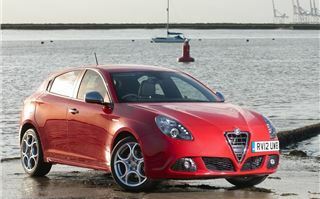 Alfa Romeo also promises improved reliability for its latest engine. On the road, the Giulietta feels much as it did before, which means that we like it. It is punchy and refined, and the way it spins through the rev range is mightily impressive. 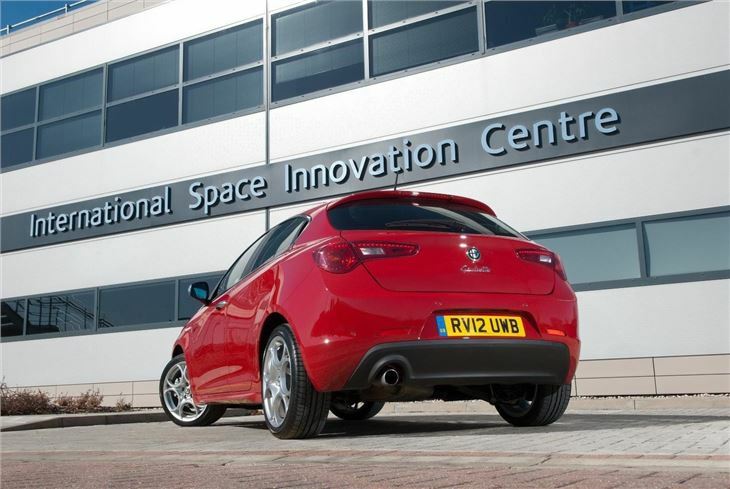 It's easily the best all-rounder in the range, combining pace, refinement and economy. 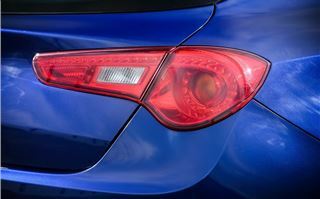 We didn't get the chance to try it on the motorway, but on A- and B-roads, it cruises quietly and unobtrusively, feeling very undiesel-like in day to day driving. Alfa Romeo says that the noise levels are reduced over the older car, but it feels very much the same as before - some engine noise, that's rarely unpleasant, overlaid with a fair amount of tyre and wind noise. 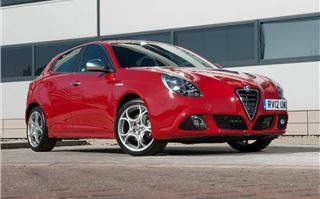 It's quiet by class standards, but with a little more effort Alfa Romeo could improve the Giulietta further. 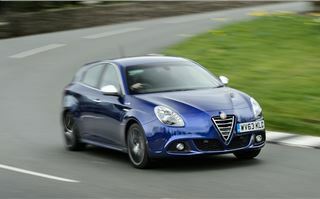 Handling is neat, composed and predictable, feeling all the more responsive because of its super-fast steering set-up. Brakes are strong and powerful. 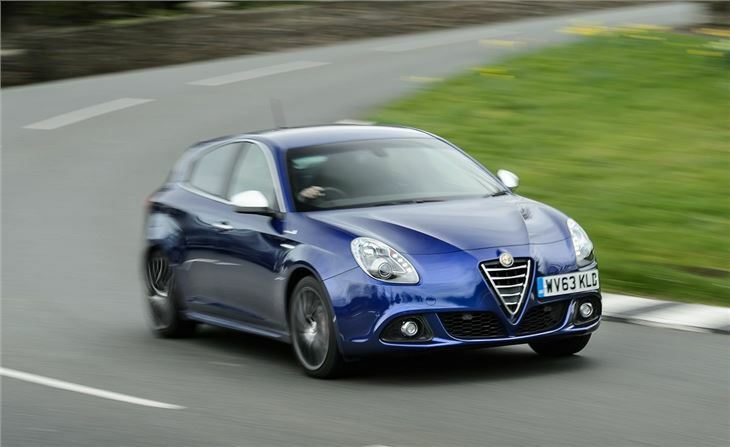 We were a touch disappointed with the ride quality on its optional 18-inch alloy wheels, because the last Giulietta we tried felt composed and well-damped. As usual, it's likely that smaller wheels are the way to go on Britain's pock-marked roads. D-N-A has been tweaked in the latest models, and the difference between Dynamic and Normal is wider than before - and it's the former setting that offers drivers the most fun. 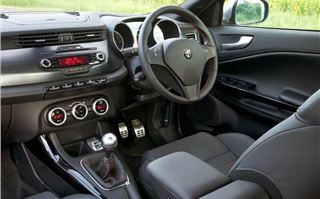 The six-speed manual gearbox has a very mechanical feel, which takes a little more effort than some of its rivals - never unpleasant, but a little contrived for being deliberately sporting in its feel, perhaps. Given that, we also tried the dual-cluctch TCT paddle-shifter, too, and found that nicer to use. 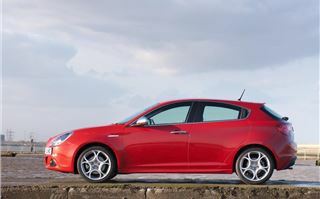 But despite a few niggles, we still have a lot of time for the Giulietta. It's clearly less evolved than the default-choice Volkswagen Golf or Ford Focus, but there's a lot to be said for the way it looks and steers, marking it out - perhaps fortuitously - as a car for the family man who still wants to be seen driving something more sporting than run-of-the-mill. 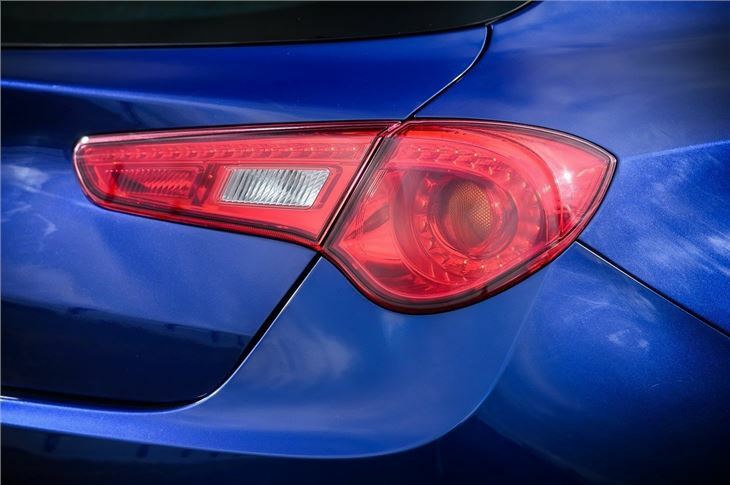 The new 2.0 JTDM is better than its predecessor, and also more tax-friendly, but we suspect that's never going to be enough to see this car be anything other than an appealing niche player in this most cut-throat market sector.